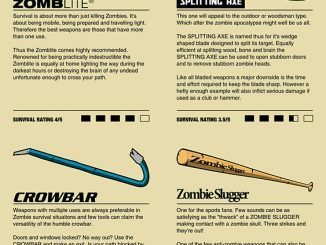 Now here’s more undead stuff to continue the zombie trend. 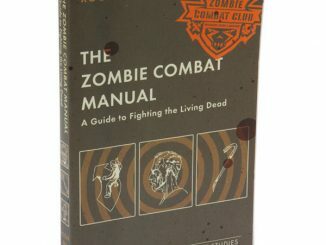 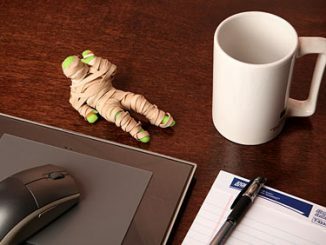 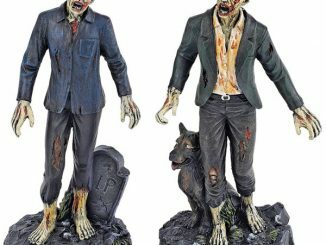 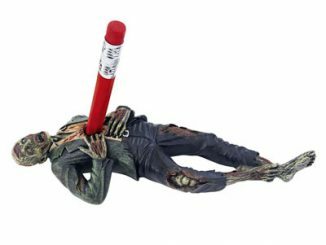 I think the Dead Ted Zombie Plush was a totally cool stuffed toy to give to your not-so-young kids, while the Zombie Survival Guide would be a better fit to an older crew. 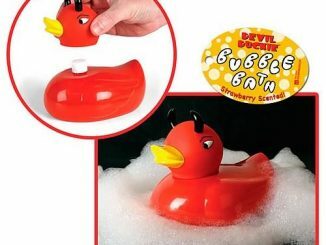 For the babies and toddlers, there’s always the Zombie Rubber Duckies. 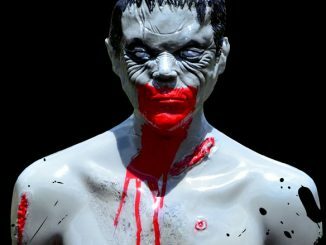 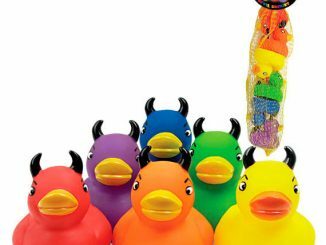 For parents who want to introduce their offspring to the gory world of zombies, you can start while they’re still at the age where they enjoy having rubber duckies floating around in the bath. 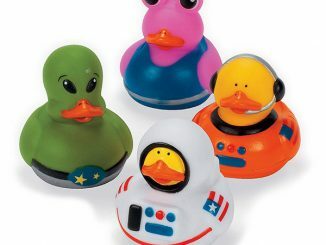 These ducks rock being dead because they look so adorable. 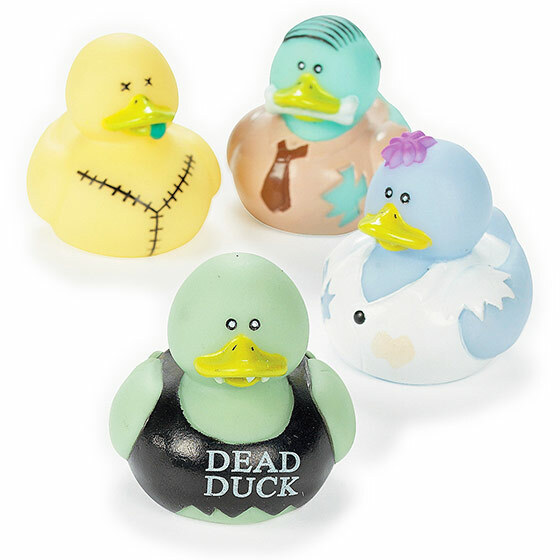 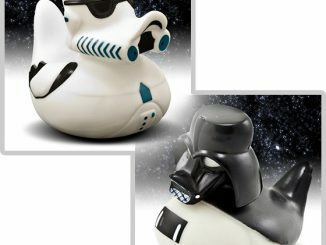 These Vinyl Zombie Rubber Duckies are available from Amazon.com from $6.95 for a set of 12. 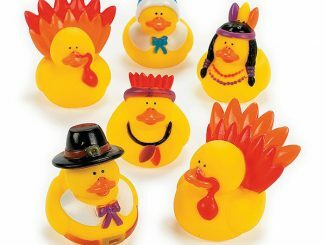 They are also sold for $6 a dozen at Oriental Trading.